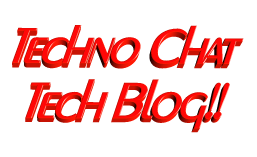 ip address by php | Techno Chat|Tech Blog!! Help user to know their IP Address – VIA Web Hosting (Plain and Simple). Web Server : IIS 6 / Apache. Other : PHP 5 Installed on Web server. Posted in Server. 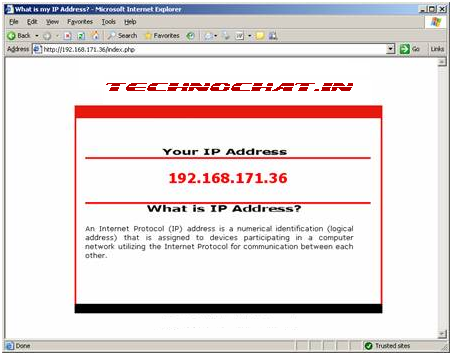 Tagged Help user to know their IP Address, iis configure, intranet address, ip address, ip address by php, what is may ip.